Layered templates to make your design process faster and easier. 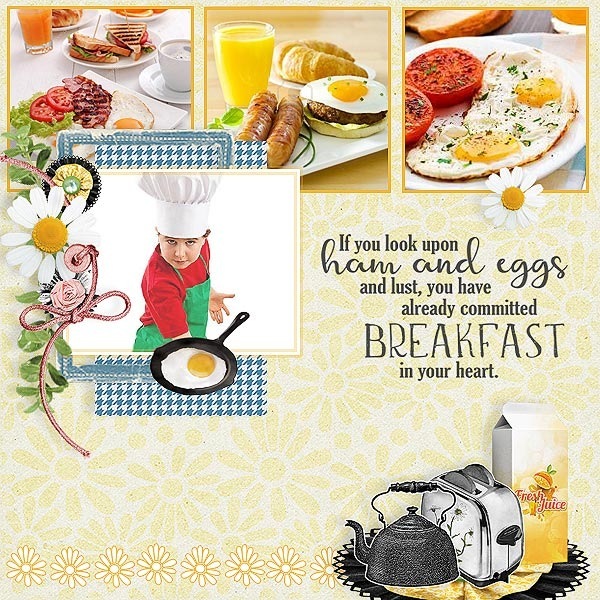 This pack contains 2 layered 12x12 inch digital scrapbooking templates in *.psd and *.tiff file formats at 300 dpi. *.Psd and *.Tiff include both a shadowed and unshadowed version for easy scrapping. My templates are CU okay (designer can use them to create quick pages for resale) and CT friendly.